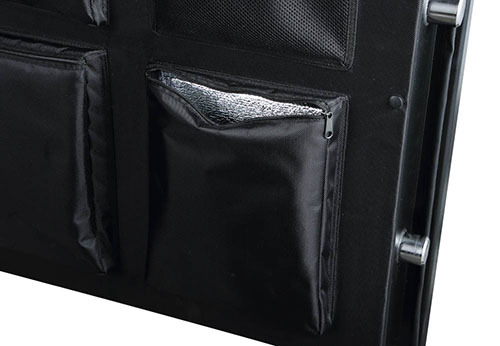 The Lieutenant 25 will hold up to 25 guns. 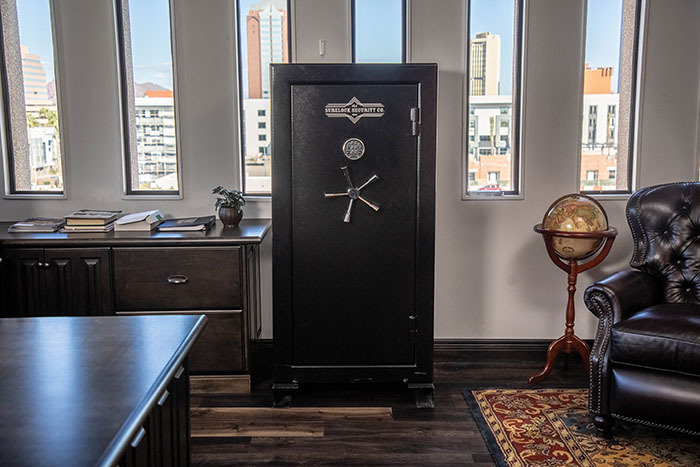 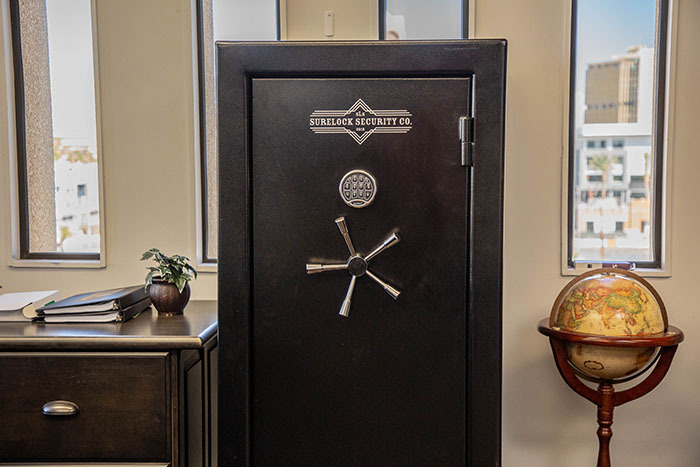 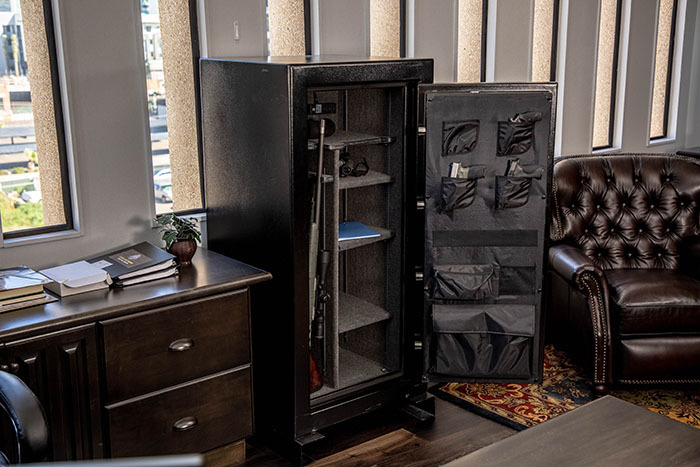 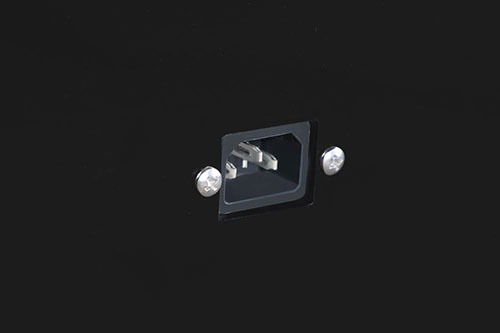 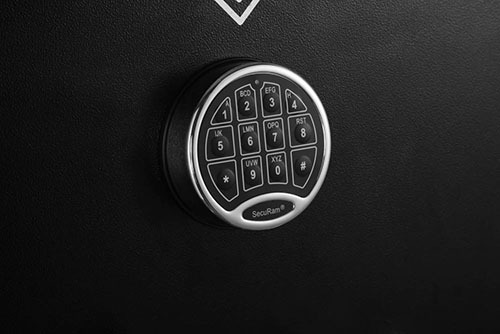 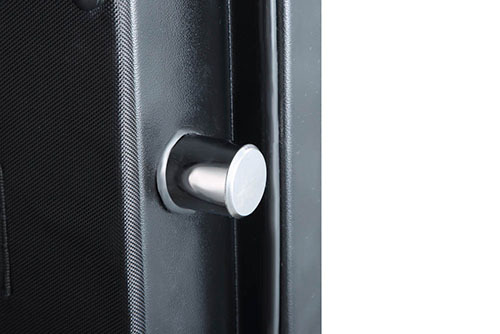 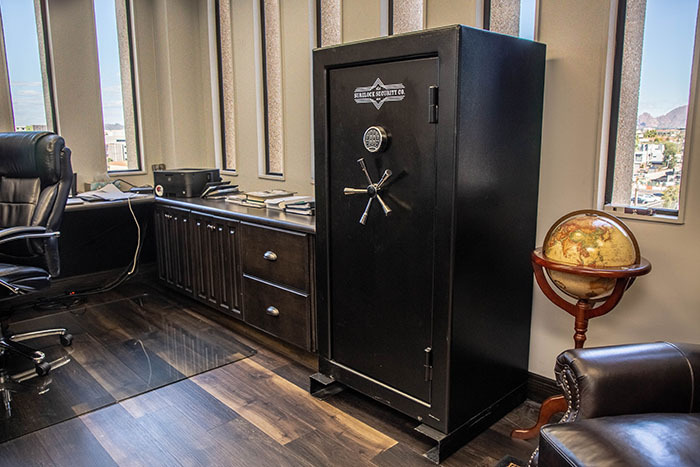 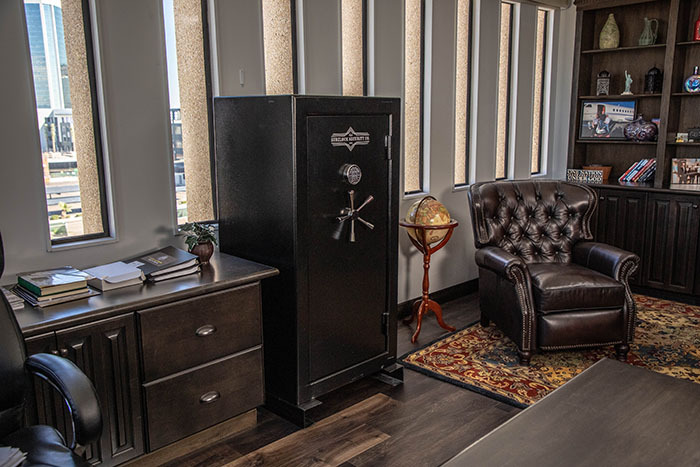 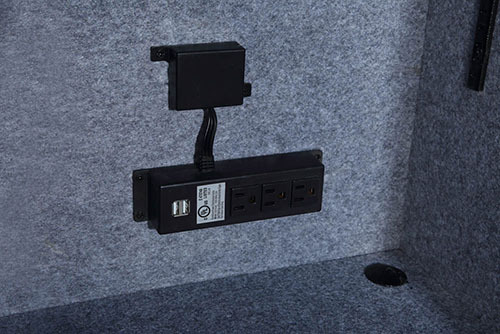 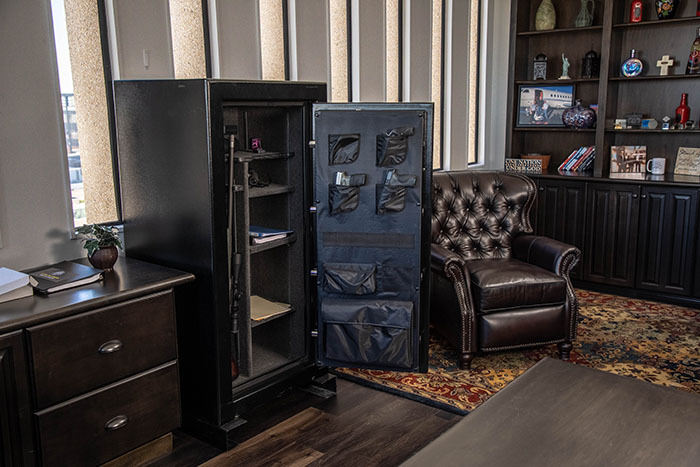 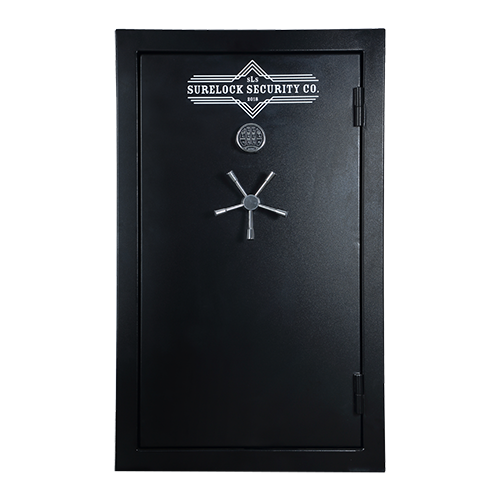 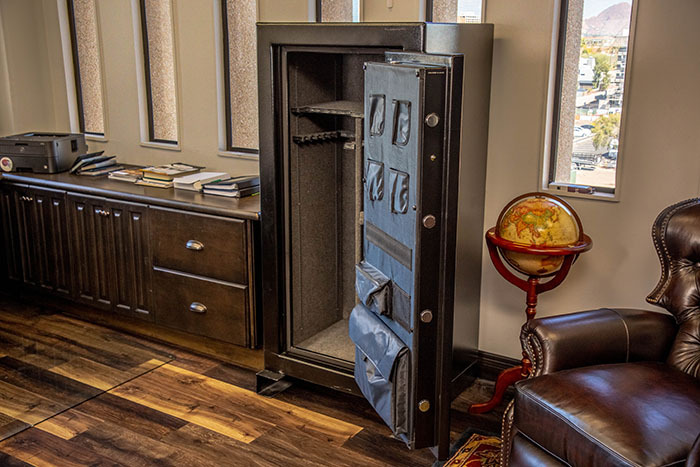 It is constructed of thick 11-gauge steel and has 10 locking bolts (6 active), as well as three adjustable shelves that can be removed for extra storage. 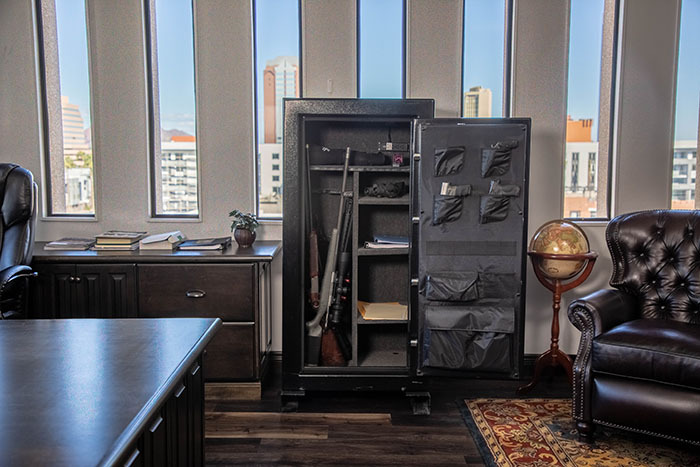 The Lieutenant 25 also has two gun racks.